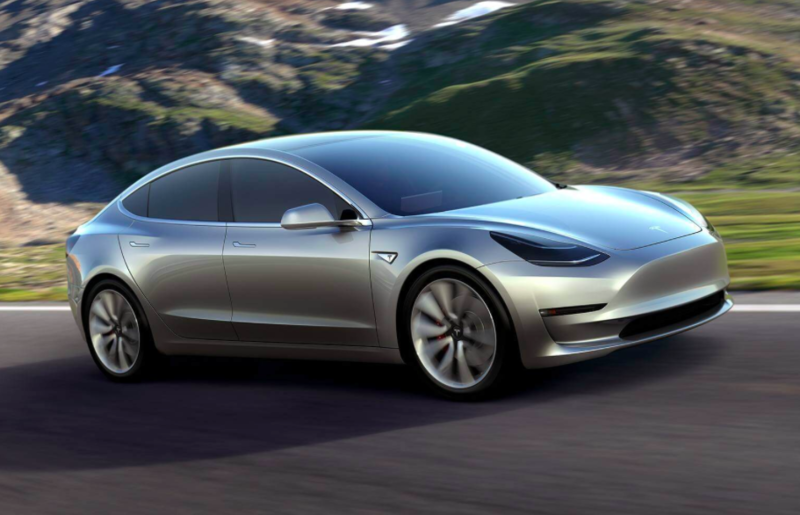 Speculations suggest that the much-awaited Tesla Model 3 electric vehicle (EV) may be released first in Asia before it becomes available in North American regions. According to Autoworld News, the company has apparently set the initial start of production for July 1, 2017. Although it was initially believed that delivery in North America would take place before next year ends and Asia would receive theirs at a later date, the schedule may now be reversed. 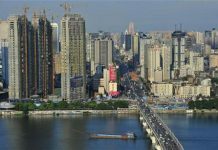 The news outlet shares that it depends on the possibility of contracting a production partner presumably in China to keep up with orders. Tesla President Jon McNeill allegedly hinted such during his visit to the said country while CEO Elon Musk confirmed their plans of targeting a local partner for the production facility. During the company’s first-quarter earnings call earlier this year, Musk said that although they have set the schedule, nothing has been set in stone yet as suppliers may be late to deliver. He also anticipated that they will be able to produce around 100,000 to 200,000 units in 2017 and encouraged potential buyers to put their order in if they want to have their cars by 2018. Since it was unveiled in March, customers only have to pay $1,000 to reserve a Model 3 car until the launch, while the full price is predicted to be $35,000. When it comes to the specifications, the plug-in EV is expected to run using lithium-ion batteries. The model is said to be a smaller version of Tesla’s Model S and the cabin can fit five adults comfortably. In order to maximize the space, the rear seats can be folded for extra 66 inches of room for the so-called Camper mode. Moreover, the elegant dashboard may feature a 17-inch touchscreen LED display that has controls for speed, climate, web access and information about battery status. The car is deemed to be able to run up to 215 miles per single charge or 250 miles without traffic. With the company’s Supercharger network, it will allow the vehicle to charge the battery up to 50 percent in only 20 minutes. But the feature will purportedly become available in an upgrade that costs an additional $2,500. Previous article'Star Wars: Episode 8' spoilers, news: Who is Supreme Leader Snoke? Apple Watch rumor: Device to be launched on March 22?